The political birth of a generation? 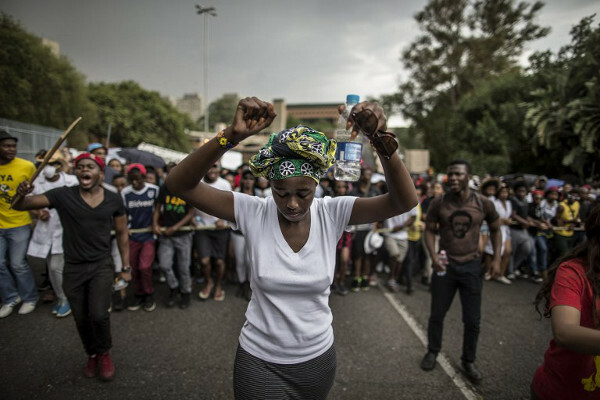 As we have been looking at the massive youth demographic change currently taking place in Southern Africa, the youth of South Africa has taken to the streets to protest against university fees. They have been rallying behind the slogan “#feesmustfall” asking for free education at university level. The young protesters showed signs of high daring political strategies to reach their objective. They were not afraid to try to storm the gates of the Parliament in Cape Town on 21st October 2015 and then to demonstrate two days later, en masse in front of the Union Buildings, seat of the Government and the Presidency, in Pretoria. Each time the police stopped them but their messages and symbols overcame the teargas and fences. There is a high level of perception of corruption in South Africa as well as real inequalities. If Apartheid fell in the early 1990s the new generation of youth going to universities now is born after this. They have not experienced it but have an acute sense of racism and a strong will to move on. South Africans are masters of demonstrations and know how to go to the streets to be heard. June 16, Youth day, is still widely celebrated and refers to the youth of the 70s taking the streets against the Apartheid regime and its decision to impose the Afrikaans language in schools in 1976. If you add this to the fact that one young South African in two is unemployed, you get an interesting cocktail. 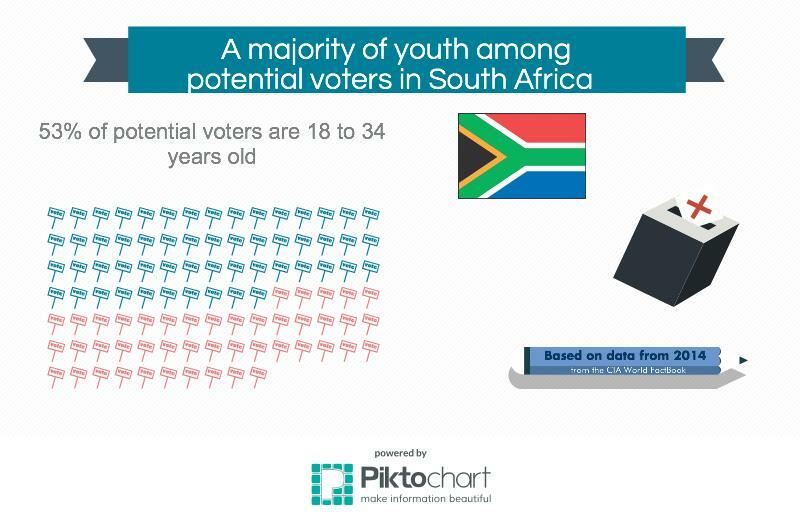 Furthermore, in the South society of 2015 young people (18-34) represents more than one potential voter in two (53%). 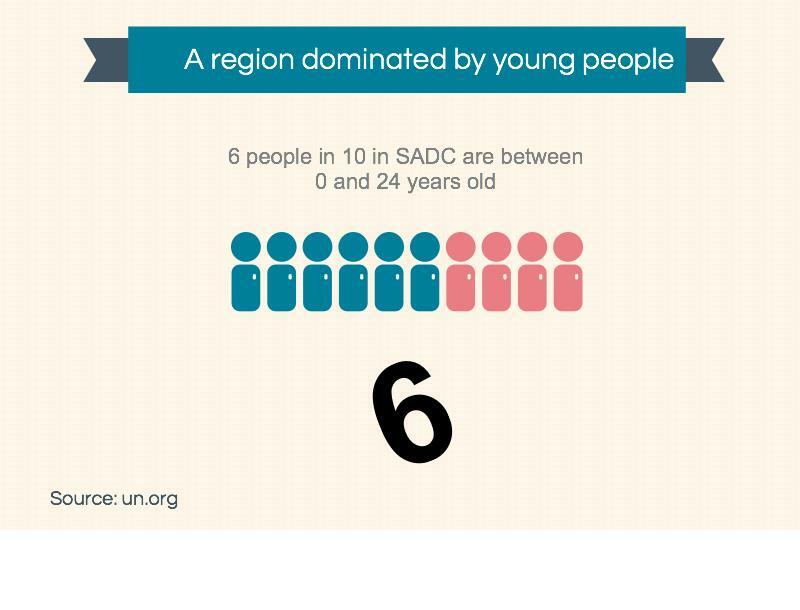 The 19-29 year old group is made up of more than 10 million people in a country with a total population of approx. 55 million (CIA world fact book for 2014). The median age is 26 y.o. 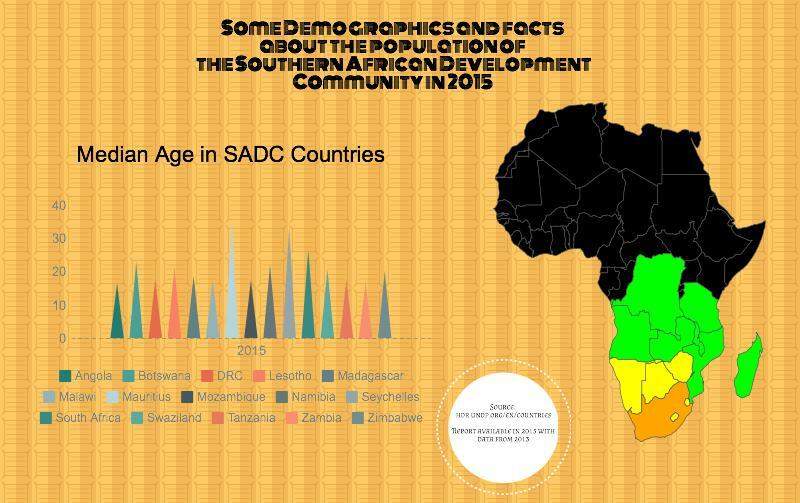 Meaning that one South African in two is between 1 day and 26 y.o. The youth is a powerful and large group in that society. No doubt that South African leaders must have taken this into account. The born free (from Apartheid) generation must sound like European baby boomers sounded in the late 1960’s: thank you to the elders for what you have done (putting an end to Apartheid on the one hand and rebuilding Europe on the other) but times have changed and we want something else (same thing: more opportunities to live their lives and being acknowledged by the glorious preceding generations). On Friday, 23rd October 2015, the South African President, Jacob Zuma announced that the freeze of fees increase in 2016. He used twitter to do so. He is a smart politician and he gives the impression of listening to the youth without giving exactly what they want which could help divide the movement and push the students back into the classrooms. This is not what the youth wanted but it is still a victory. What is happening now in South Africa should not be underestimated. It is nothing less but the political birth of a generation. This is the realization that politically, the youth matters. This generation is becoming the largest in its society and will have huge influence over the official leaders long before they occupy positions of leaderships themselves. 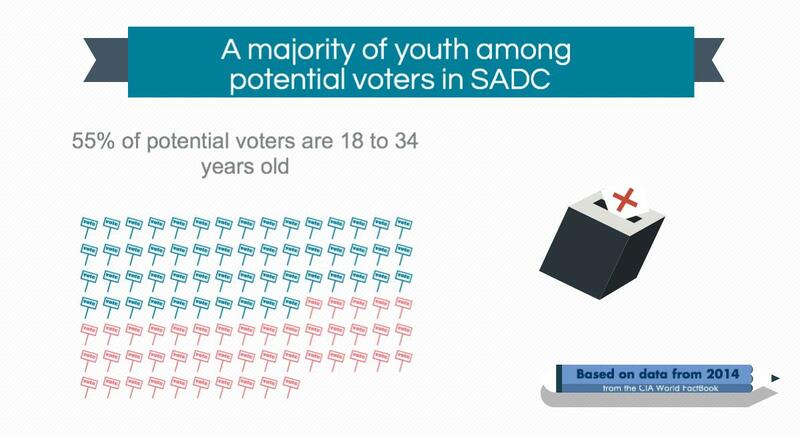 Unlike other Southern African countries where elections are just for the façade, elections in South Africa do matter. The ruling party, the African National Congress (ANC) sees its comfortable electoral results dropping constantly (from 69% in 2004 to 65% in 2009 and 62% in 2014). It is now attacked on the left by the ex-leader of its youth league, Julius Malema and his Economic Freedom Party. He organised a well-attended march on October 27, 2015, for Economic Freedom in the streets of the economic capital, Johannesburg. A couple of tens of thousands of people gathered on that day under his banner. The ANC’s star shines less and less brightly. They have lost at least 450,000 members between 2012 and 2015 according to themselves. They should be 769,000 now. Many parties across the world would dream of that number but the trend is negative and accelerating. In this context, they surely cannot afford to be perceived as going against the larger group of the country: the youth. The student movement attracted a lot of attention nation-and worldwide. Sébastien Hervieu from the Le Monde, the French newspaper, called it the “South African Students’ Spring”. South Africa is a well connected country and many of the demonstrators seem to be twitter addicted. A couple of iconic pictures did a lot for the cause of the movement. Some young fresh faces have emerged like those of Mcebo Dlamini with Shaera Shaeera Kalla, Nompendulo Mkhatshwa and Vuyani Pambo. The picture I chose for this post is indeed iconic and spread across pro-and social media faster than a bush fire on a hot dry day of the South African summer. Of course the youth is not a monolithic group thinking the same thing and having the same political orientations. We still have to get accustomed to requests rising from the youth and the potential of tensions they carry. Adopting a confrontational strategy will be the worst choice by the South African leaders but showing authority will be key to demonstrate the strength of the rule of law and the institutions. This new state of the balance of power within the South African society will inevitably have for consequence a more pro-youth political agenda, a rejuvenation of the political elite and a change of methods by decisions-takers to remain relevant to the largest group within their population. It is also likely to see techniques being developed and implemented to limit the influence of the most turbulent sides of the new generations. One can think of offering top positions at party, government or parastatal levels to the leaders of the movements. Offering some key and visible reforms benefiting a large group of the youth would be useful to reduce the influence of the most radical activists. Another usual and efficient technique is to use the electoral system to counterbalance the weight of a turbulent political group that is urban based by a less turbulent group in rural areas. Eventually, the situation in South Africa is watched carefully by students in countries like Namibia and Botswana especially which due to historical, economic, media and personal links. It would not be surprising that the debate around the costs of studying reappears in those countries in a way or another in the coming weeks and months influenced by what is happening in South Africa. The Botswana College of Agriculture was closed at the end of October 2015 after violence took place during a movement of students asking for better living conditions. These movements are already frequents and could be nourished by the ones next door. The coming months and years in South Africa and the region at large are extremely exciting and major changes are to happen.